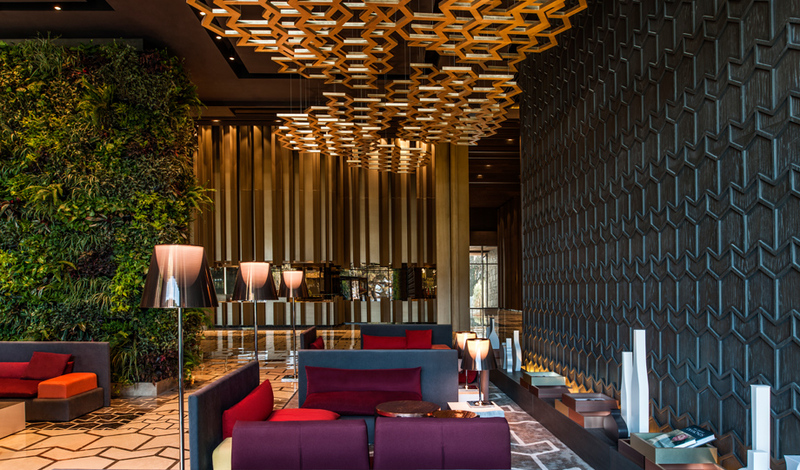 Inspired by its guests, Maxx Royal Kemer Resort adds a whole new dimension to the holiday experience. 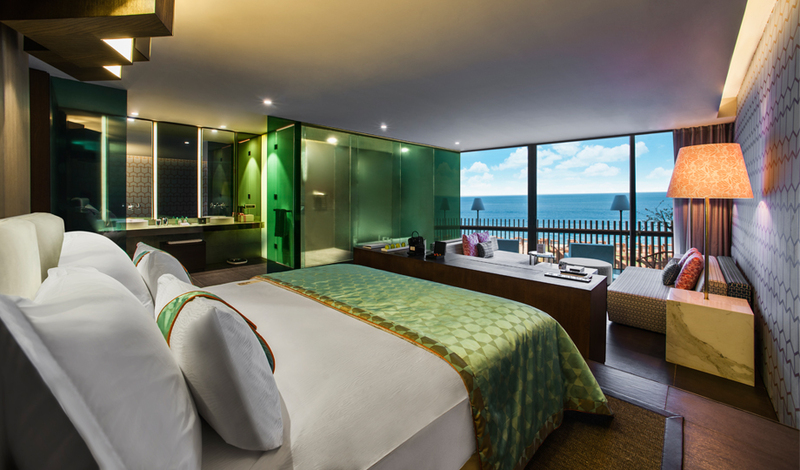 Indulge in this splendid ambiance that surrounds you and turn every moment you spend in the world of Maxx Royal into a perfect dream. 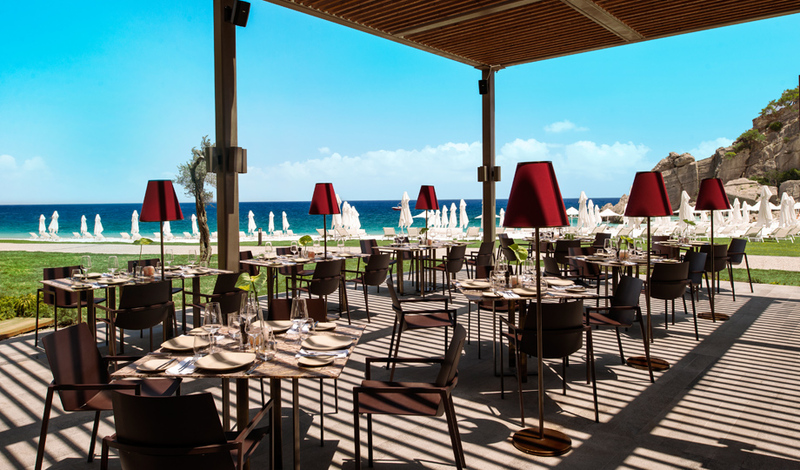 Taste the wonderful presentations of renowned chefs, delicately prepared with the finest ingredients from around world and presented within Maxx Royal Kemer Resort’s. “Maxx Inclusive” concept. 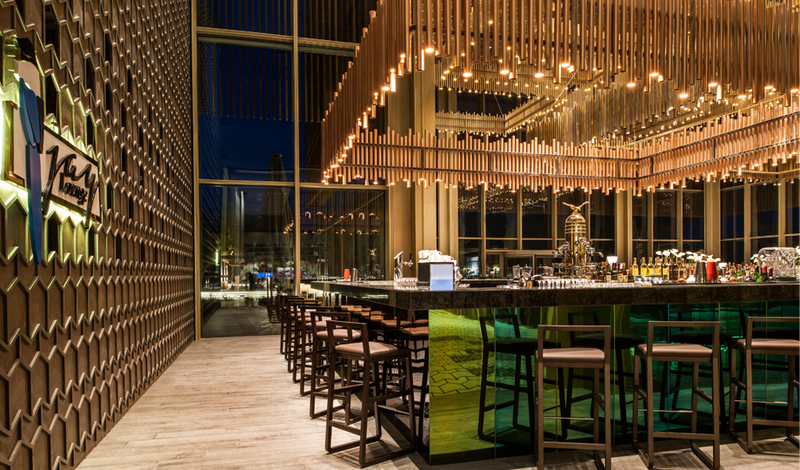 Set off on a wonderful culinary journey with the tantalising flavours of à la carte restaurants that have introduced a new dimension to international cuisine and enjoy superb drinks prepared by award-winning barmen in concept bars. 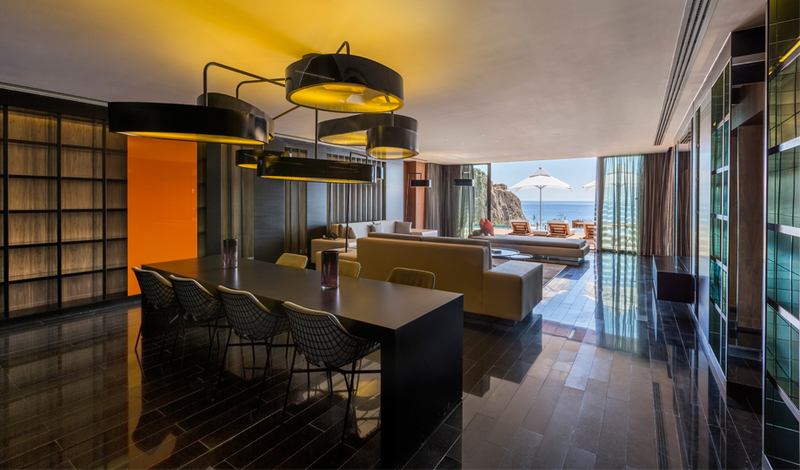 Charmingly designed to make you feel special every moment, Maxx Royal Kemer Resort embodies luxury in every fine detail. 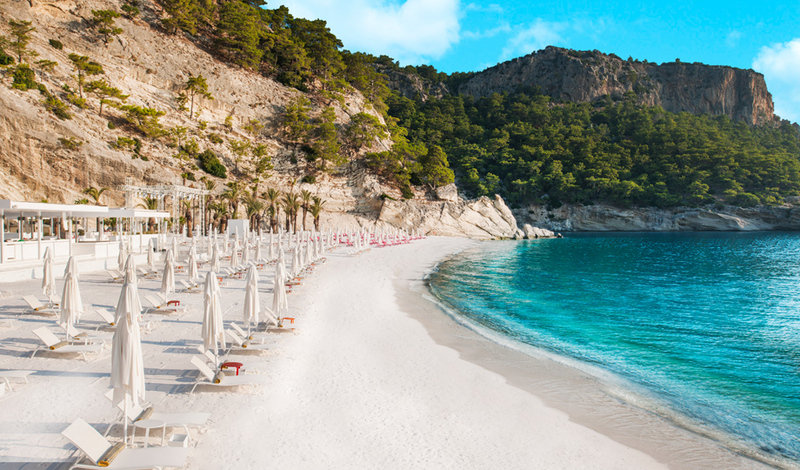 Maxx Royal Kemer Resort will treat you to luxury that exceeds your expectations. 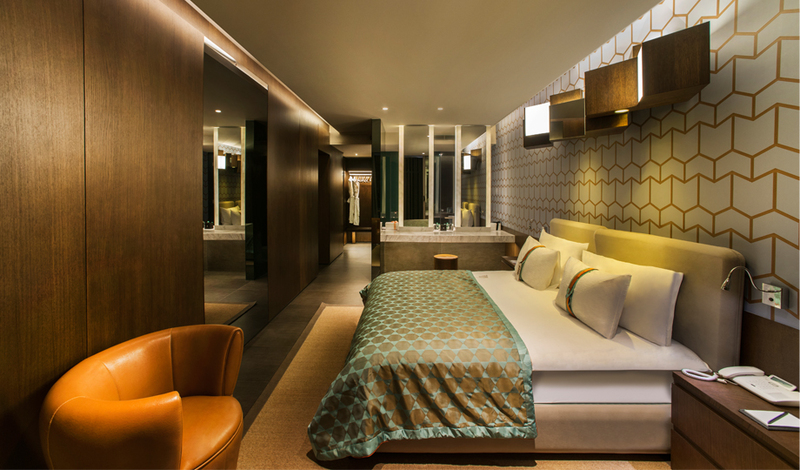 The exclusively designed suites, the smallest of which is 100 m2, will introduce you to privileges beyond your dreams. 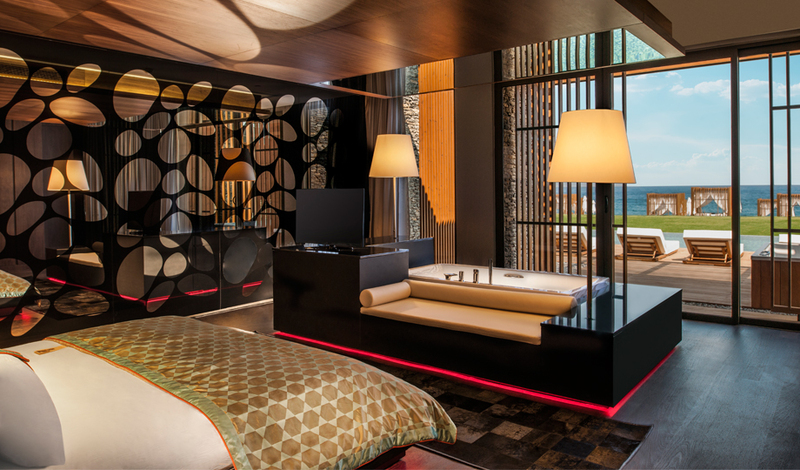 The 185 m2 family suites overlooking the beautiful Mediterranean or Kemer’s pristine forests present you with a dreamlike holiday embellished with exclusive services. 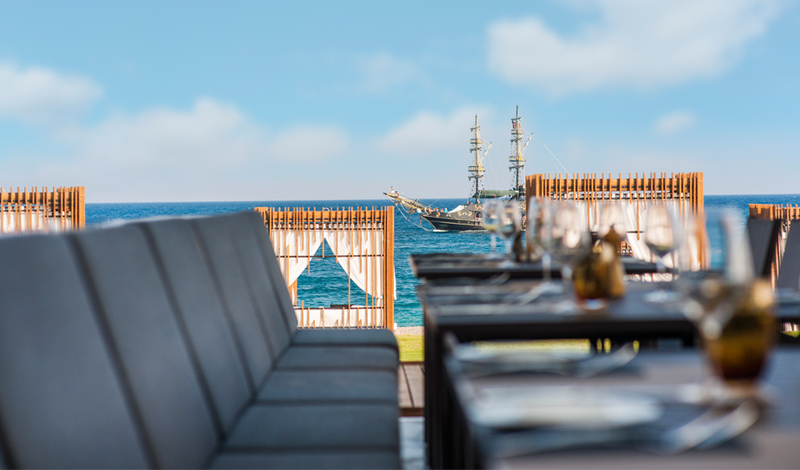 Maxx Royal Kemer Resort’s à la carte presentations present guests with a brand new experience. Each detail in Azure 24 and Azure Court’s menus is delicately prepared by internationally renowned chefs with select products and is charmingly presented. 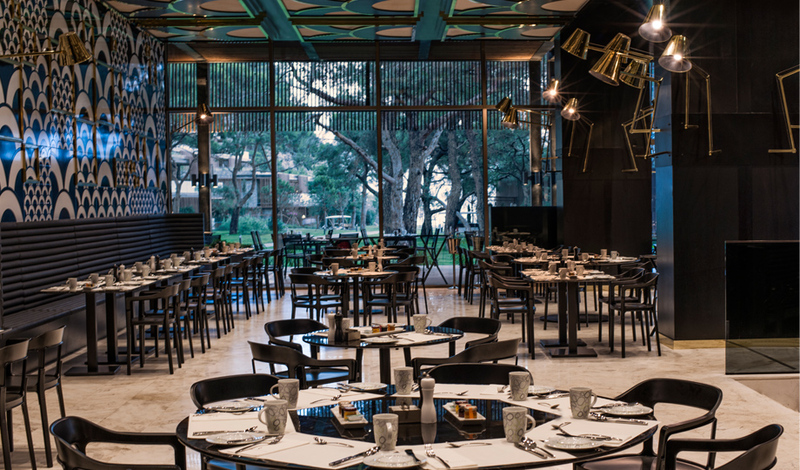 Set off on an exceptional gastronomic journey of World cuisine at Maxx Royal Kemer Resort and change your perception of flavor with its brand new à la carte presentations served within the “Maxx Inclusive” concept. 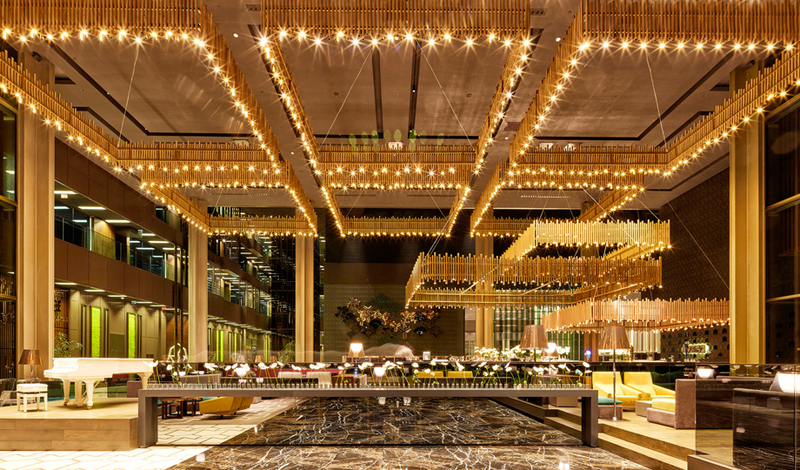 At your service 24 hours a day, Azure 24 serves a tasty menu of international dishes and select wines, indulging your senses with savory treats. 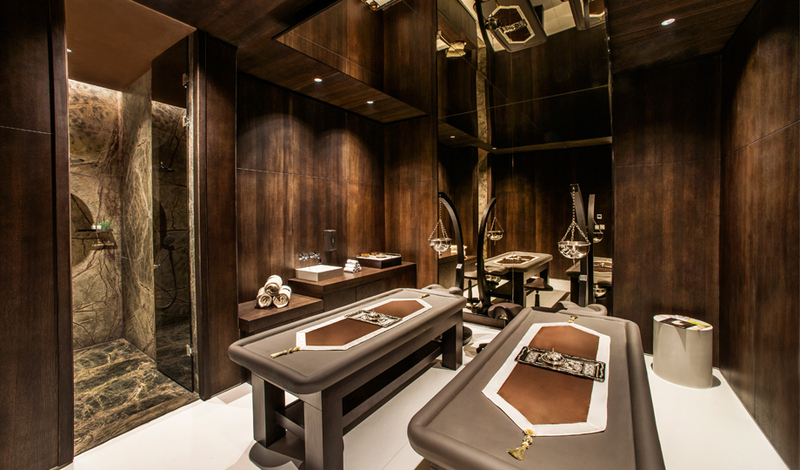 Surrender to Aven Royal Spa’s pampering touches and restore your life energy. 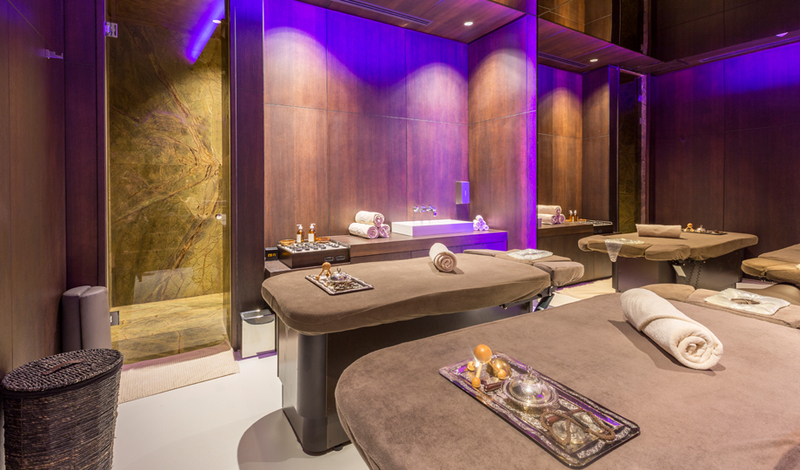 Indulge in the massages and therapies performed by expert therapists and dive into a world that will soothe your body and soul at Aven Royal Spa, equipped with state-of-the-art technology. 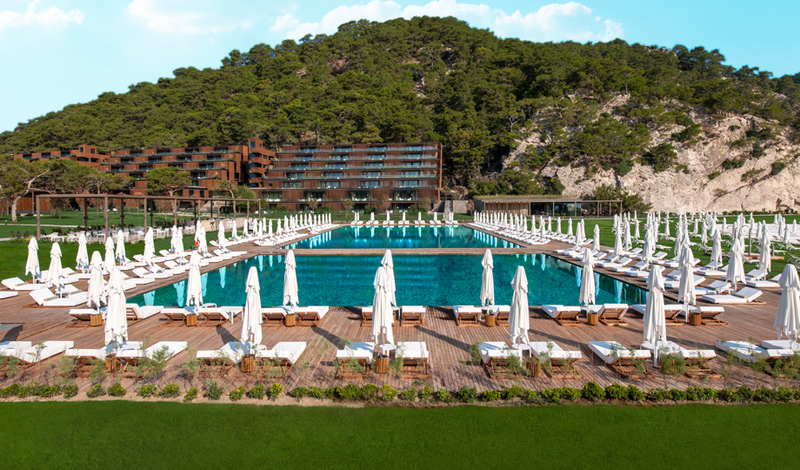 Maxx Royal Kemer Resort’s indoor fitness center, extraordinary tennis club and courts create a setting for guests to enjoy some friendly competition. Guests can also enjoy the wonderful blue of the sea with water sports that will turn their holiday into an experience full of action! recitals, great performances by world-famous DJs and moments full of excitement… This is the exclusive world of Tangerine beach; this is where the fun starts! 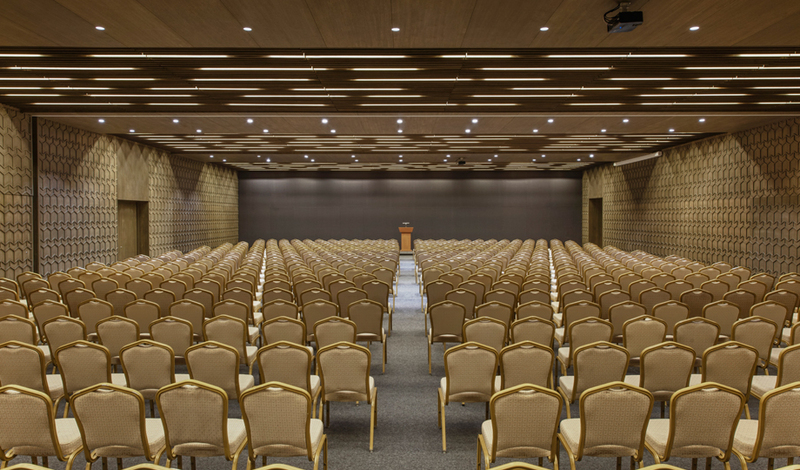 energizing atmosphere overlooking the blessed Kemer habitat, the magnificent Taurus Mountains, the beautiful aquarium-like sea or a great swimming pool.